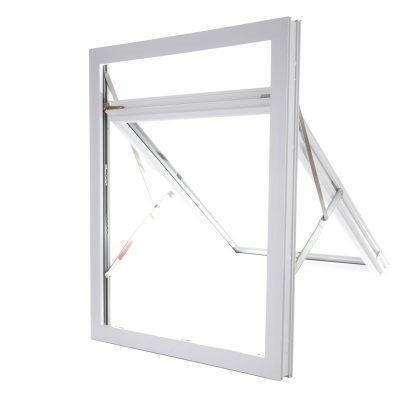 Internal beading for better security and easy glazing. 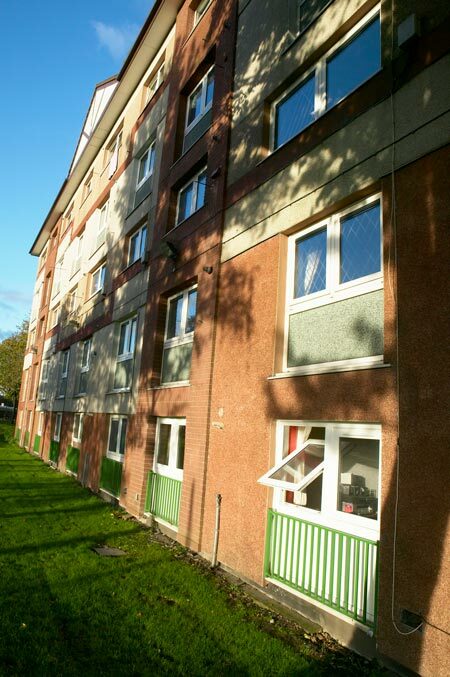 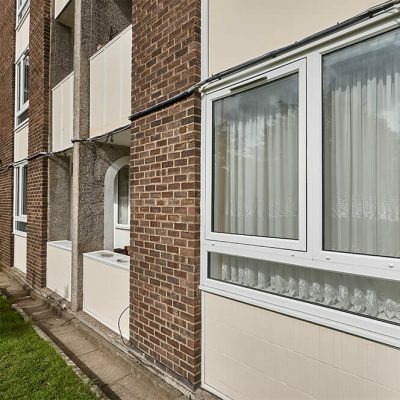 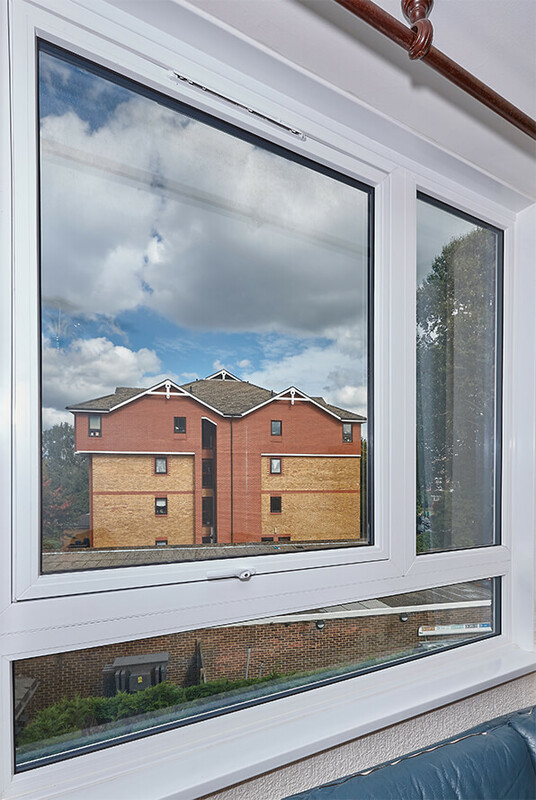 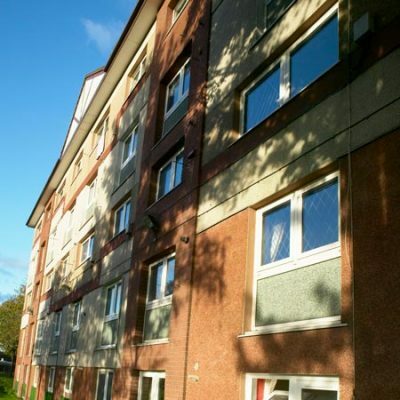 Reversible windows are safe and secure, and are the perfect choice for high rise buildings. 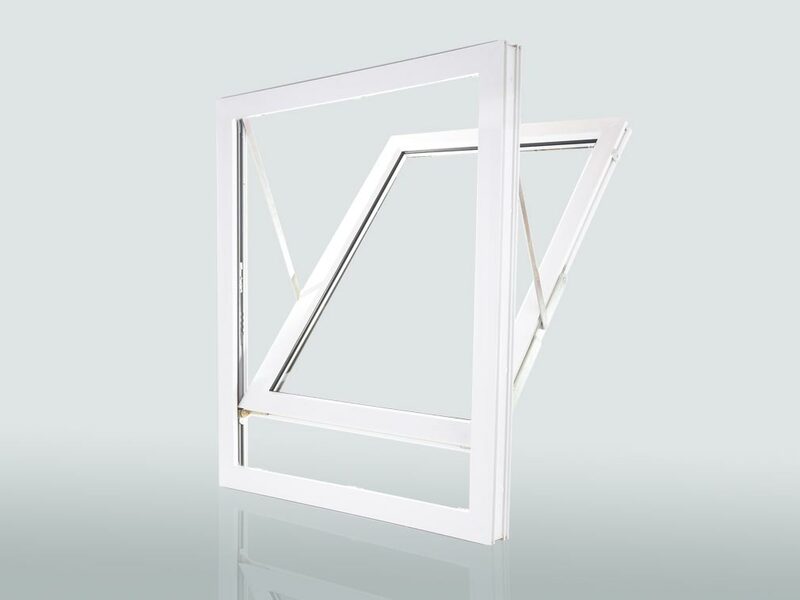 Available with sloped, semi-sloped, or featured co-extruded beading depending on your aesthetic preference. 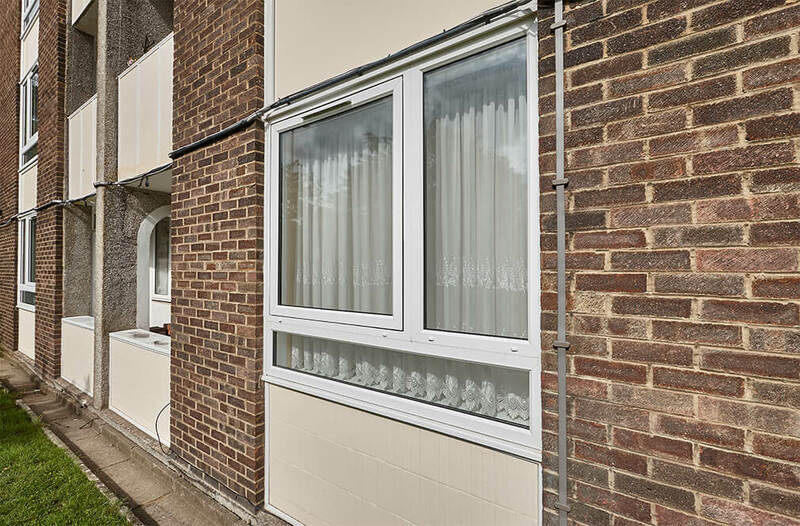 Choose from a range of hardware and your choice of colour and finish. 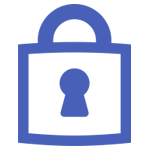 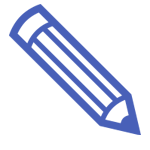 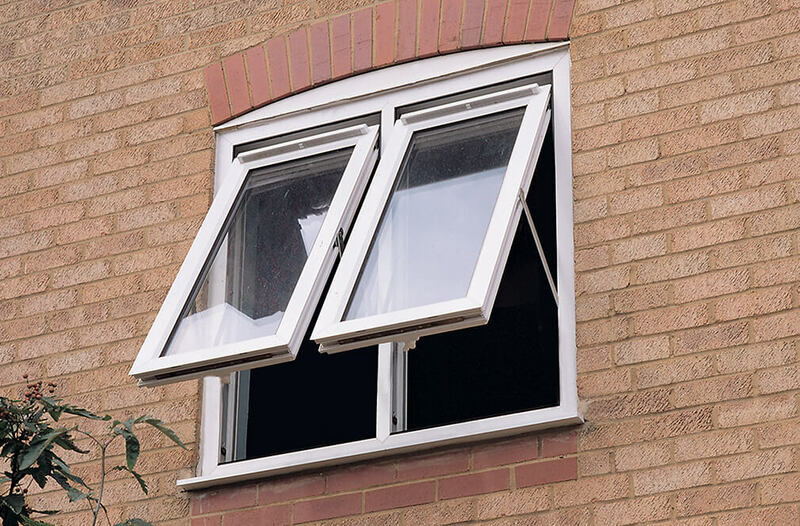 Manufactured at our state-of-the-art factory, reversible windows can be designed to meet your exact specifications. 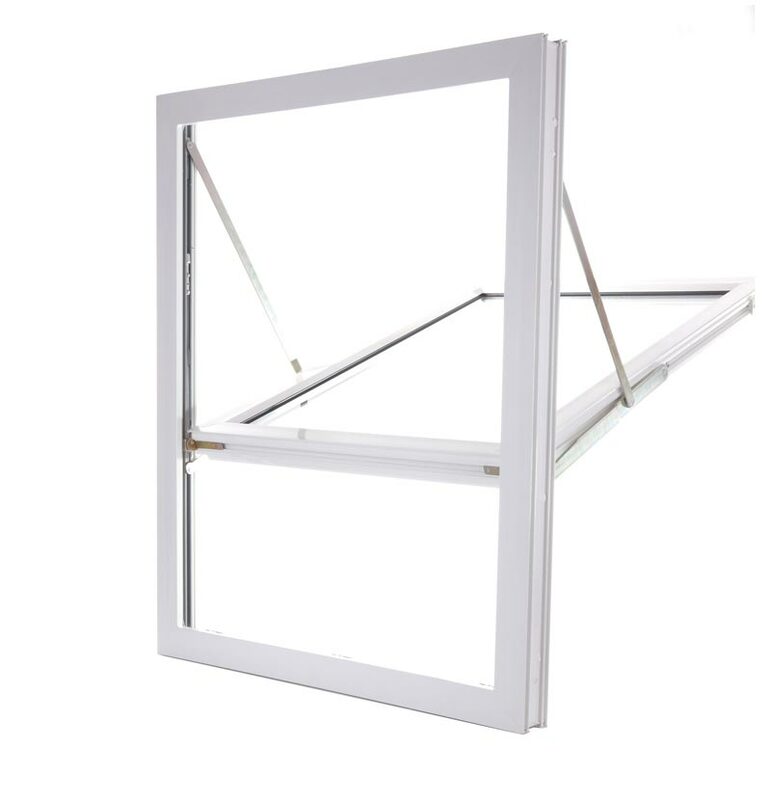 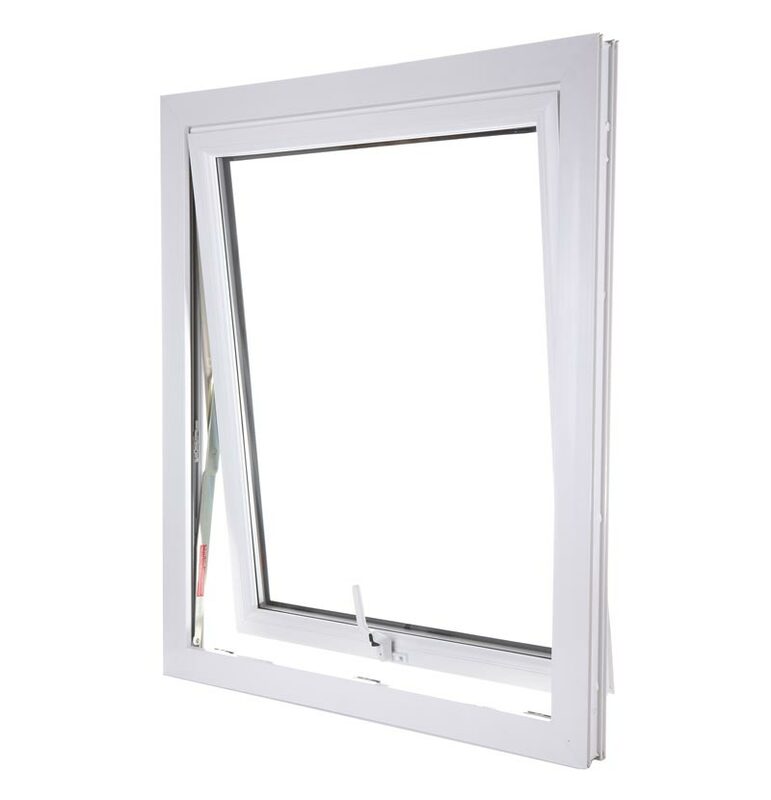 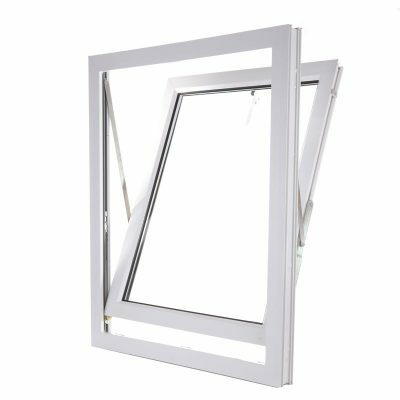 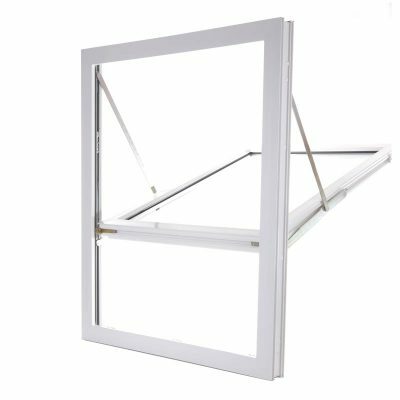 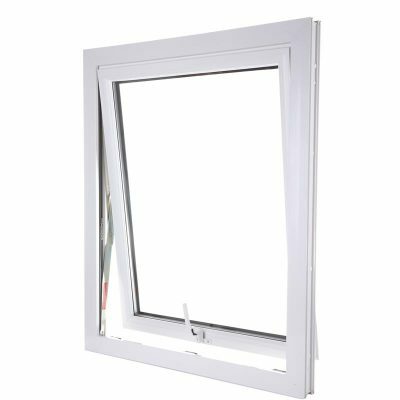 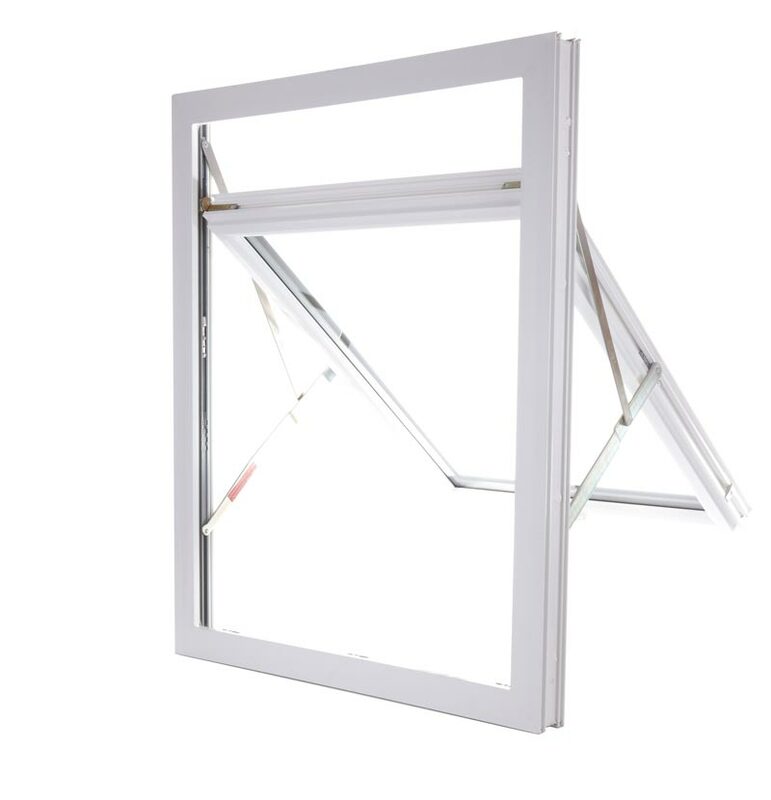 They are also compatible with fixed lights and casement windows as part of a larger glazed area. 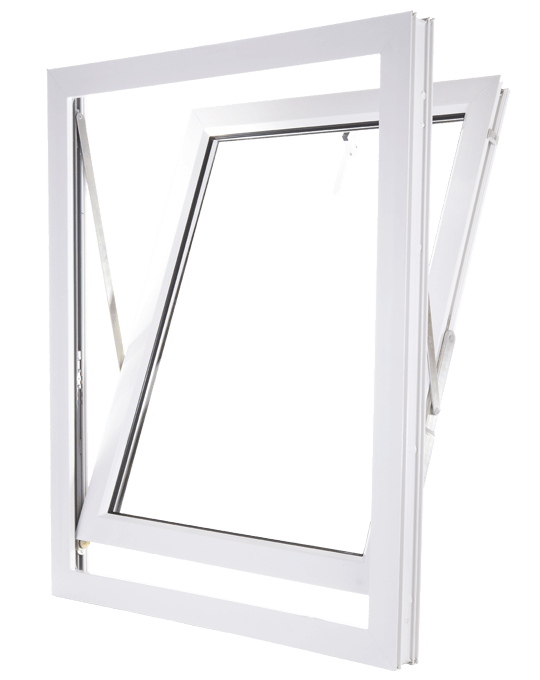 A flush fitting sash and frame creates a window with slim sightlines and a stylish contemporary look. 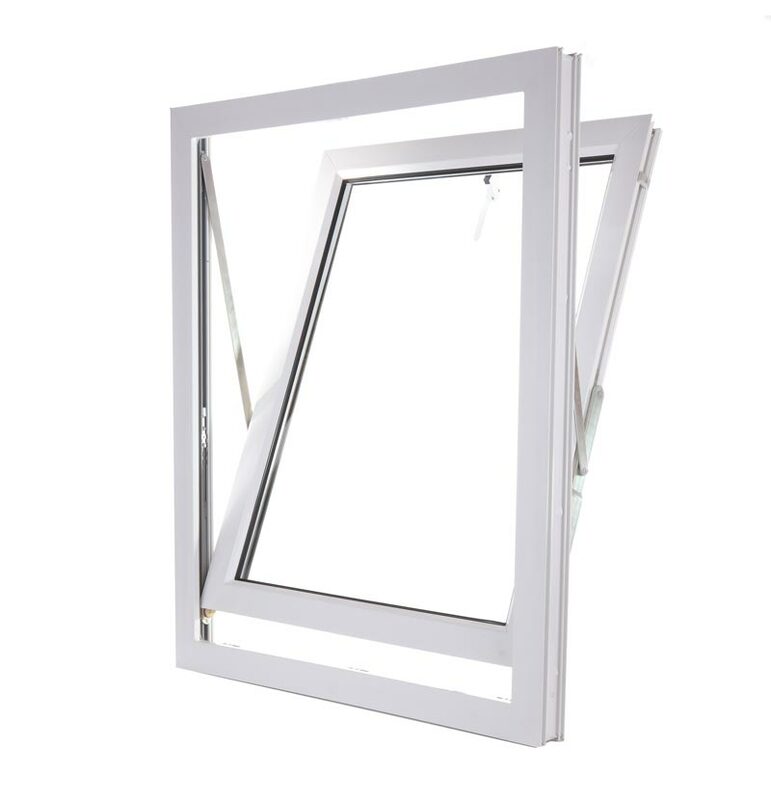 Operating on a 180-degree pivot system, they provide excellent ventilation and easy cleaning access. 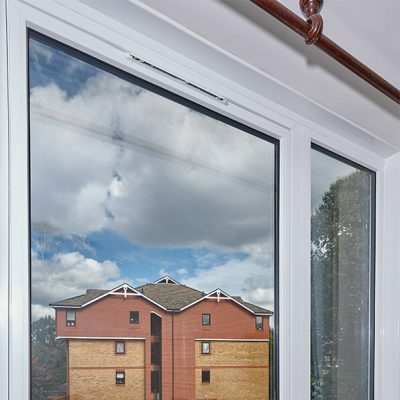 Rehau 70mm profiles perfectly match the majority of British buildings. 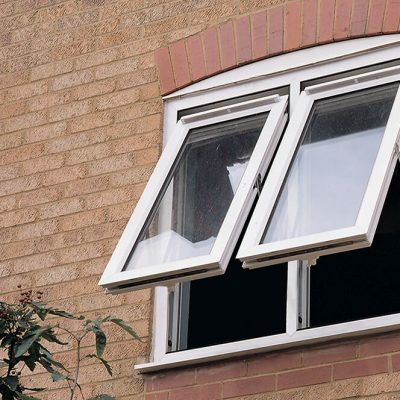 This enables easy replacement, particularly when replacing timber sections.